What a great time to be a Greg LeMond Fan ! Last year we got "Yellow Jersey Racer" which covered Greg's career with tons of picture and interviews from key witnesses. 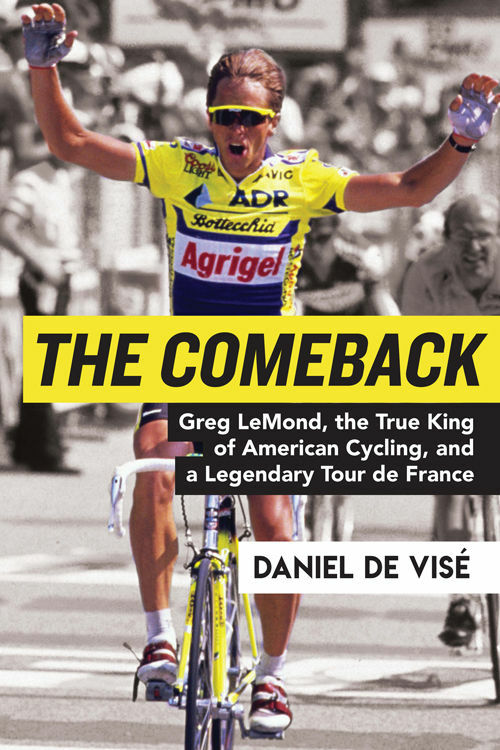 This year, Daniel De Visé is offering us "The Comeback". 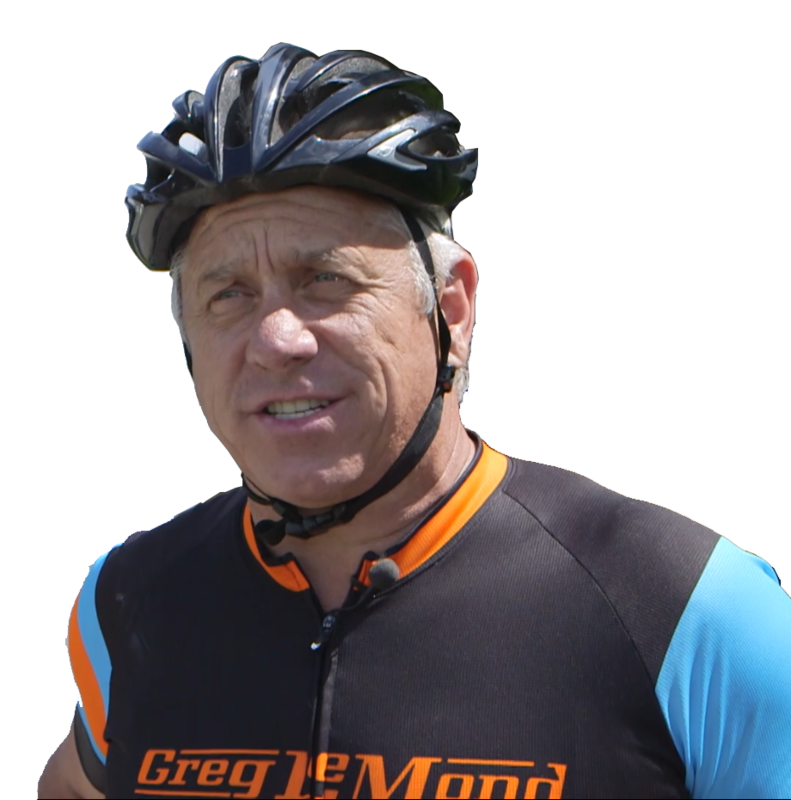 It is the long awaited and anticipated, up to date Greg LeMond complete biography.  Daniel de Visé chose to follow both Greg LeMond and Laurent Fignon. Those parallel stories go as far as "the comeback", which is in fact two comebacks merging into one, as both Laurent and Greg struggled during the years preceding 1989. From that perspective, it is a more satisfying book than "Slaying the Badger". I always thought 1989 was the defining year for Greg, so ending the story in 1986 was really heart breaking back then. Not only that, but "The comeback" is the first book to cover all aspects of Greg's life, from the initial trauma of his childhood to Voldemort's pathetic attempts to break our man. Through and through, what comes out of the book is an accurate account of who Greg is and what he stands for. You know what I'm talking about. I'll say this again, though : we still need Greg's autobiography. Let's hope it'll see the light of day sooner rather than later. We had the chance to interview Daniel de Visé about his book and Greg LeMond. The interview can be found here.